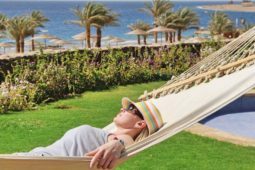 Ecotel Dahab - beta version! 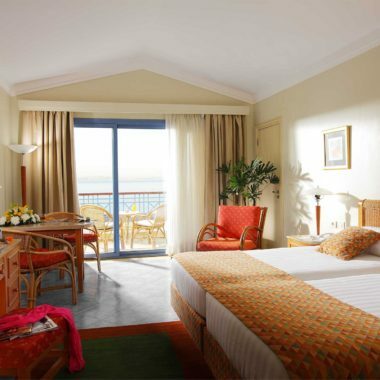 Ecotel Dahab opened year 2009 overlooks the legendary beauty of the Red sea on Egypt’s Gulf of Aqaba. 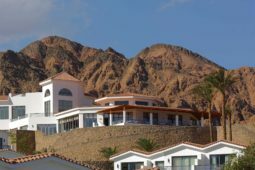 Taba is one of Sinai’s treasured highlights with panoramic views of sunsets, beaches and mountains. 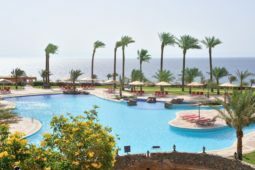 Ecotel Dahab Bay View Resort is located 85 Kms North East of Sharm El Sheikh city and 120 Kms South of Taba border with Eilat A 4 stars resort with 218 fully furnished rooms and suites in a resort style; all rooms Sea View with Balcony / Terrace. 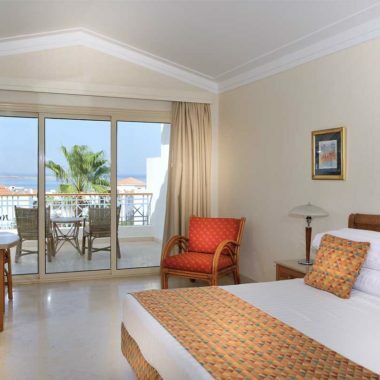 We treasured highlights with panoramic views of sunsets, beaches and mountains. The lagoons brimming with beautiful corals. Our gym is fully equipped with modern cardiovascular technology, it is located in a tranquil setting with fresh fruit, mineral water and magazines available. Pilates sessions can also be arrange in the Gym or in the privacy of some of our larger suites. Escape your daily routine and let our skilled therapists renew your skin from top to toe. All of our body treatments help in removing toxins, enhancing, sculpting and creating a natural radiance. A hydrating body lotion at the end of each treatment will leave your skin smooth and radiant. 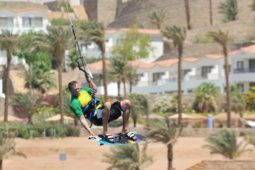 From scuba diving for beginners, right the way through to courses for professional dive instructors, The Dive Centre at Ecotel Dahab Hotel has the expertise to make sure your experience is everything you hoped. 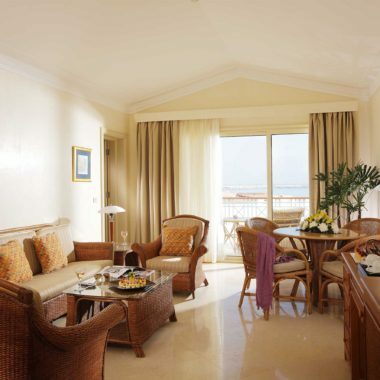 We offer a wide selection of restaurants and bars to fulfil your appetite and indulge your senses. The hotel was beautiful. the room views and architecture were spectacular!! 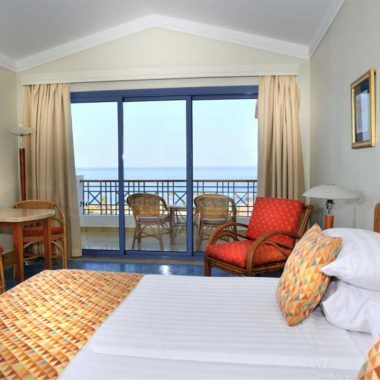 The rooms are spacious and cozy.. Most of the staff were friendly. Cant wait to go back! The staff there was very excellent the food was delicious the rooms were extraordinary and the staff made it very comfortable.